On this episode of Miseducation, Lauryn and Mariah get ~spiritual~ and talk about church. 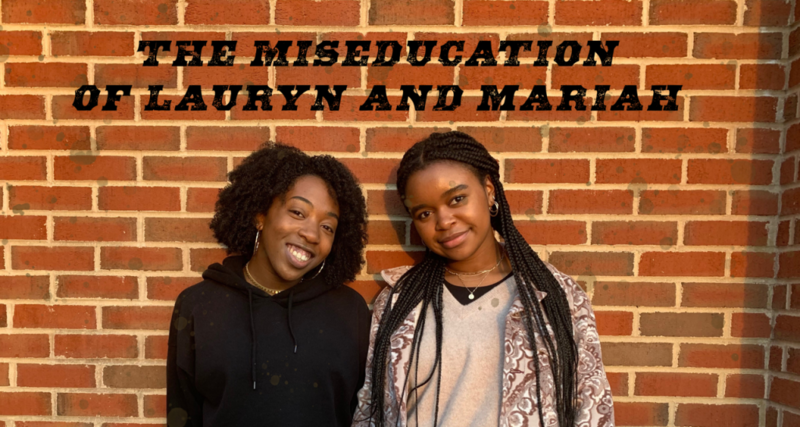 On this episode of Miseducation, Mariah and Lauryn take a cue from Kenderick Lamar and talk vibes….and also astrology. On this episode of The Miseducation of Lauryn and Mariah it’s cancel or be cancelled as they tackle the ins and outs of cancel culture. On this episode Mariah and Lauryn talk about the most important thing to both of them, hair and more importantly, their own hair.